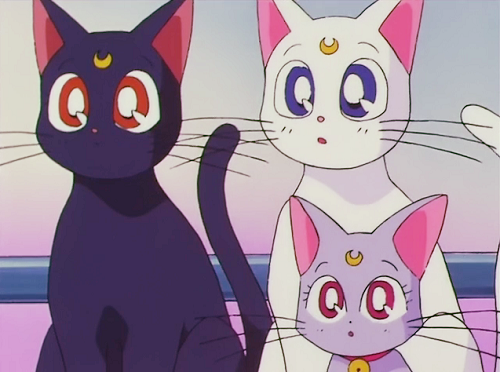 Of course we already know that Luna, Artemis, and Diana are connected through their familial connection, so there isn’t much of a mystery there. What is interesting about this connection, however, is that though Ms. Takeuchi may have recycled the name of Diana, she made a wonderful choice by choosing that as the name for Luna and Artemis’ adorable daughter. Most people are probably aware of the connection between Luna’s name and the Moon, especially speakers of English and the romance languages, since the name has been been reappropriated for many moon-related terms in astronomy, events, and phenomena (e.g., lunar eclipse, lunar calendar, lunar tides, etc.). The source of this name, like many names associated with the planets and stars, is Roman mythology. The Roman goddess Luna1 is the goddess of the moon, corresponding to the Greek goddess Selene.2 Interestingly enough, this shows a nice, clear tie between Usagi — Princess Serenity — and Luna, which really shows up in the interplay between the pair. What about Artemis, then? Well, sorry to say to the gruff, male assistant to the sailor-suited soldier, Sailor V, Artemis was also a goddess, this time of the Greek variety.3 It’s not all bad for poor Artemis (the cat!) 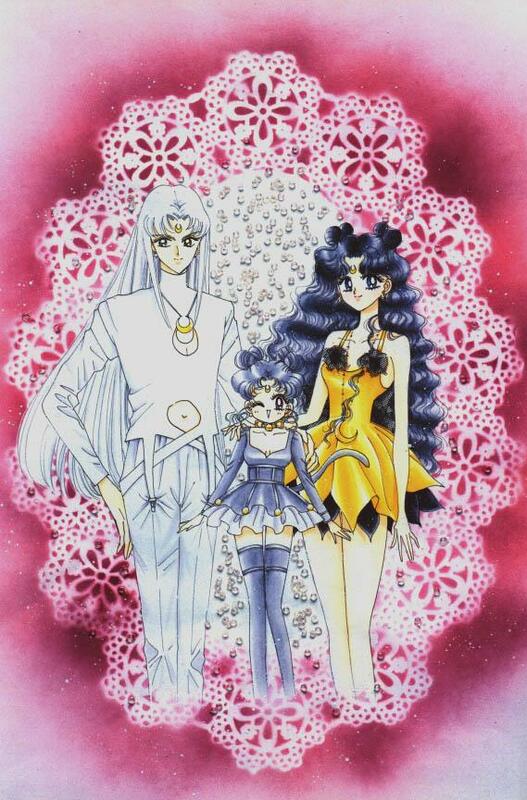 though; the goddess he’s modeled after was known for her prowess as a hunter and was often depicted with a bow and arrow and was known as the protector of young girls, which fits in well with his position as confidant, advisor, and assistant to Minako. The question of the day, then, is who is Diana, and how are Luna and Artemis connected to her? Interestingly enough, Diana is also a Roman goddess of the moon.4 More specifically, she is the Roman counterpart to Artemis, known originally as a goddess of hunting (once again, like Artemis, many of her appearances in art depicted her with bows, arrows, and hunted beasts). Later, she became more widely known as the goddess of the moon, eventually coming to replace Luna in that role in Roman mythology. Indeed, Luna eventually came to be known as an epithet5 — a descriptive name, of sorts — for the goddess Diana. 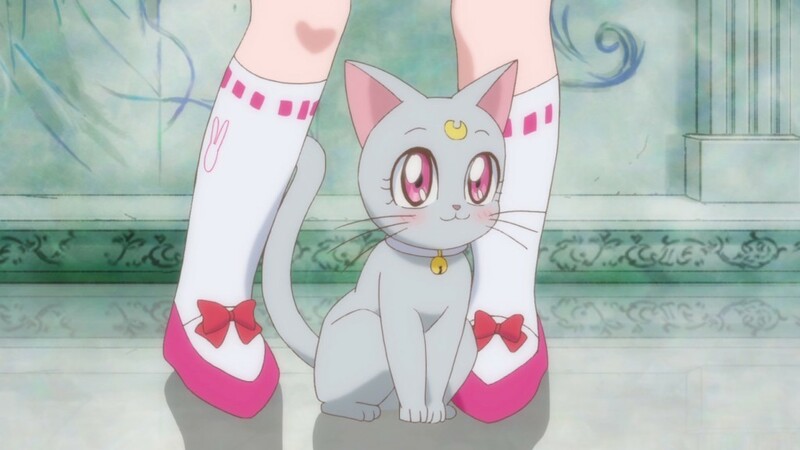 Ultimately, Diana is both Artemis and Luna, making the name a wonderful choice for the daughter of the two feline guardians. One final little bit of trivia: the Romanian word for fairy, ZẤNĂ,6 is said to have come from the name Diana. That helps explain the moon fairy connection in her original incarnation! ← How Was Mamoru Affected by His Amnesia?